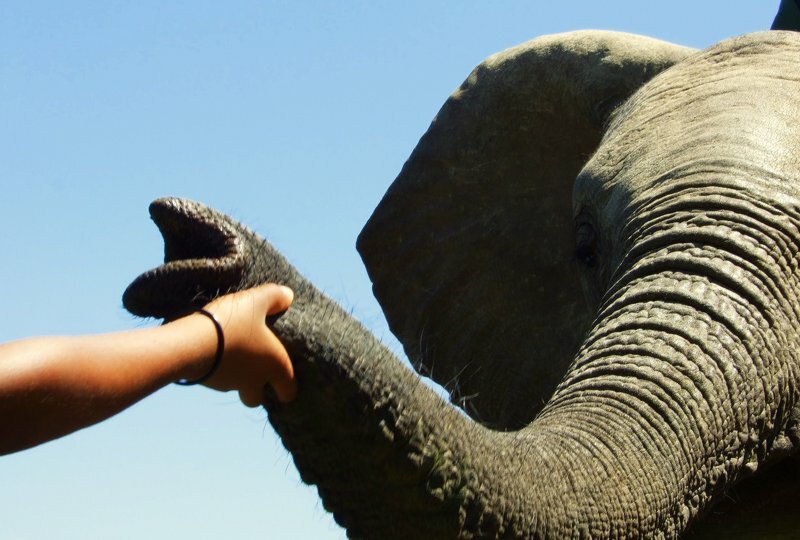 This volunteer travel programme is ideal for responsible travellers. 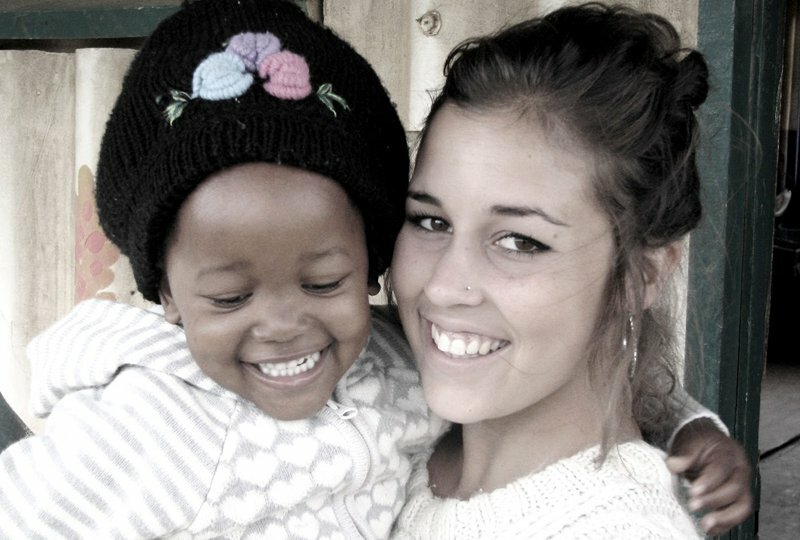 You’ll see the very best of South Africa (staying in Fair Trade establishments along the route), whilst also sparing some of your time to give a little back to this remarkable country by volunteering in a rural school in the stunning Eastern Cape. Meet at Cape Town airport and transfer by shuttle to ‘The Backpack’ a multi-award winning backpackers lodge in the city centre with a swimming pool and a great café. We spend four nights at the lodge in Cape Town giving you ample opportunity to explore this beautiful city. 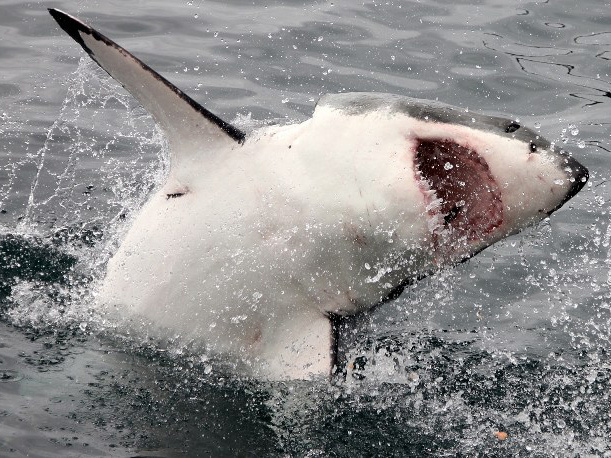 Included: Airport shuttle transfer, accommodation, shark cage dive or boat-based whale watching with the leading, responsible and ethical operator in this field; this is a once-in-a-lifetime experience! 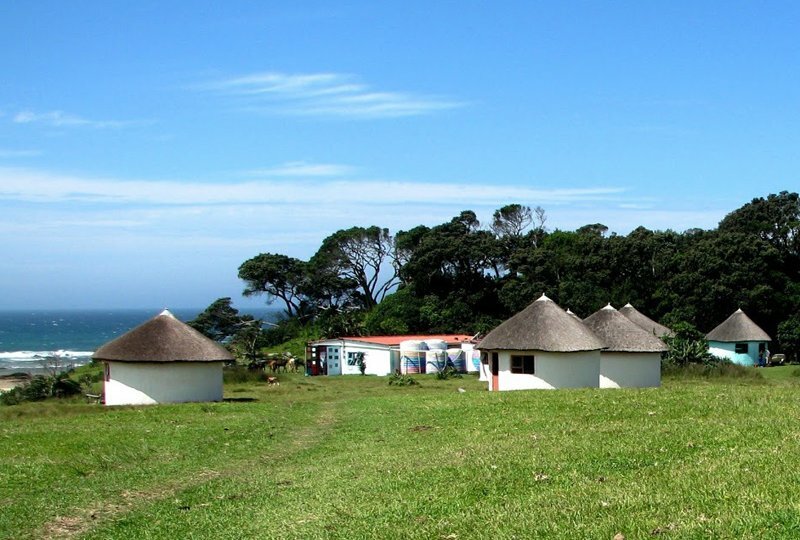 From Cape Town you will take a flight to East London on the Eastern Cape of South Africa where you’ll take a transfer to the beautiful little coastal village of Chintsa. Meet the volunteer team and arrive at the volunteer house where you’ll be based for the volunteer phase of the trip. The volunteer house overlooks the beach and ocean and there is plenty to do! 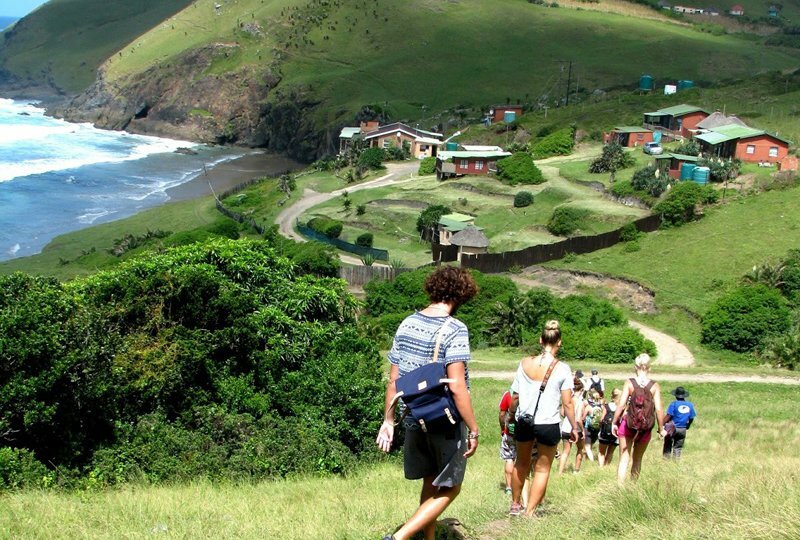 During your time in Chintsa you have the exciting opportunity to get involved in one of our most popular volunteer teaching projects; the Wild Coast Schools Volunteer Project. The project helps to equip young learners at rural schools with life-changing computer literacy skills. Use your own knowledge and skills to teach in computer labs and from the ‘Big Green e-Machine’, our mobile 4×4 vehicle computer lab! Afternoons can be spent running a homework club for vulnerable and orphaned children and getting involved in sports coaching as part of our youth development initiative. Heading on to Mthatha by bus for the choice of how to spend next five nights! There are three places to choose from and are free to spend all five nights at one spot, or stay at a range of places in order to see the most of this stunning region. 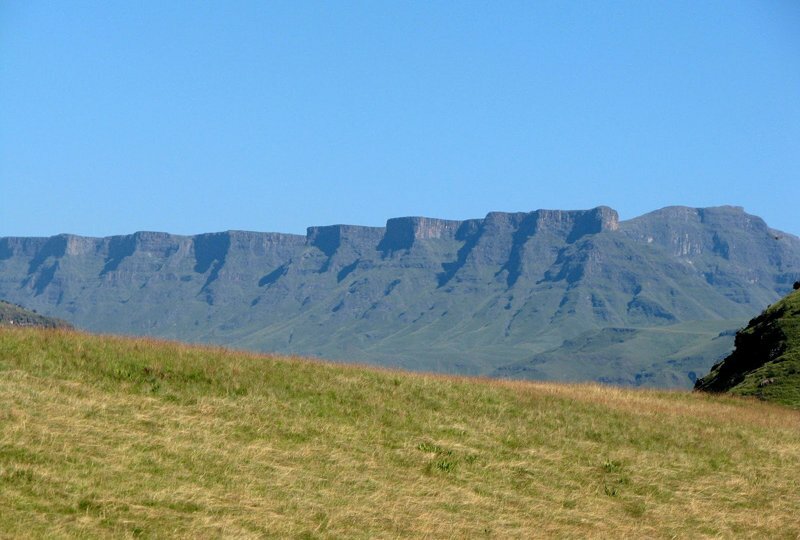 From Mthatha many of the remote parts of the Wild Coast are accessible so you can expect to discover endless unspoilt beaches and rich, traditional Xhosa culture. The Coffee Shack: A friendly beach backpackers lodge nestled in the coastal village of Coffee Bay about an hour from Mdumbi. 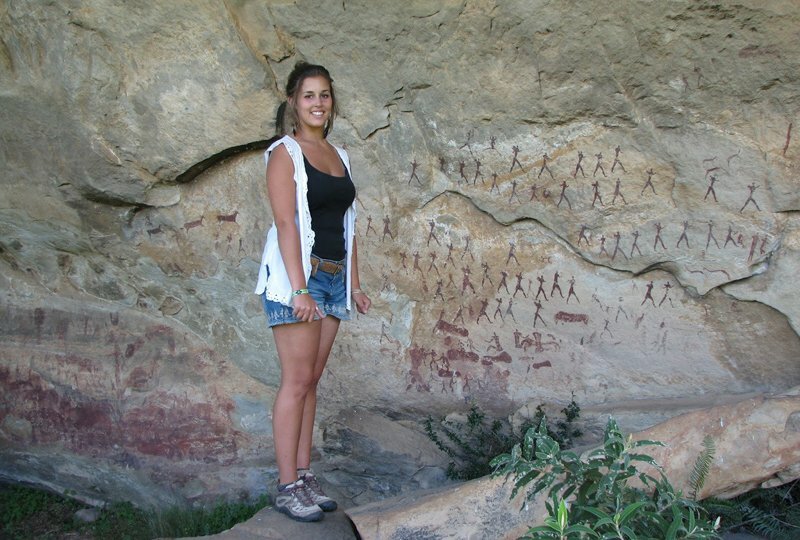 The team will take you on a range of fun trips including a hiking trip to the best sights in the area or the Mapuzi caves with awesome cliff-jumps! They also offer professional surf lessons. Bulungula Lodge: The lodge has won numerous awards as a leader in community-based tourism. You are hosted by a traditional Bomvana community who will welcome you warmly and help you discover the rich culture of the region. Unique cultural activities are available including the chance to spend a day with local women learning how to balance a water jug or a morning in the forest with a medicine man who will teach you the weird and wonderful remedies of bush medicine! 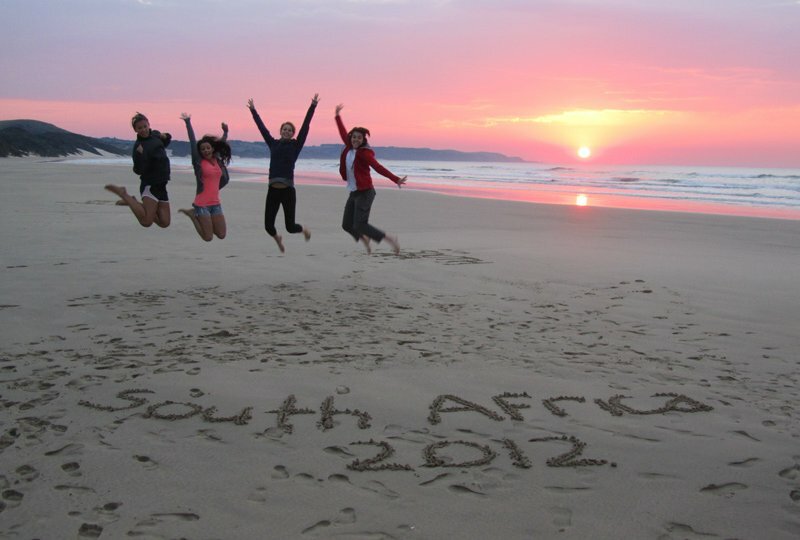 Included: Bus transport, all accommodation, three activities of your choice. 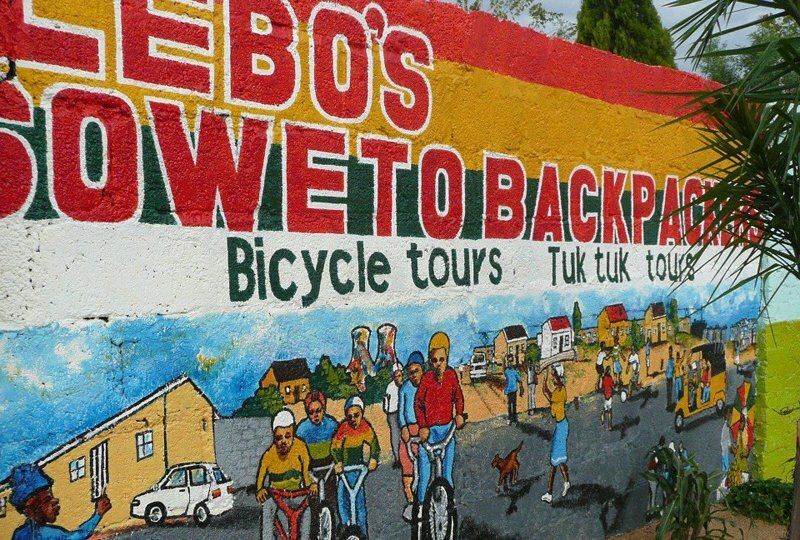 On day 18 it’s on to your final stop; Soweto Backpackers. The iconic township of Soweto is home to the liberation of South Africa and is rich in culture and heritage. You will get a chance to experience this all at street level on a bicycle tour which will leave you in awe of this amazing country. The following day we take a fantastic walking tour to absorb the sights and sounds of Soweto. After all the activity, you’ll have the chance to relax and reflect on the awesome journey you’ve made over the lat three weeks! Accommodation is provided by an award-winning fair trade backpackers’ lodge, followed by shared accommodation at our volunteer house in Chintsa. See the itinerary page for more details.